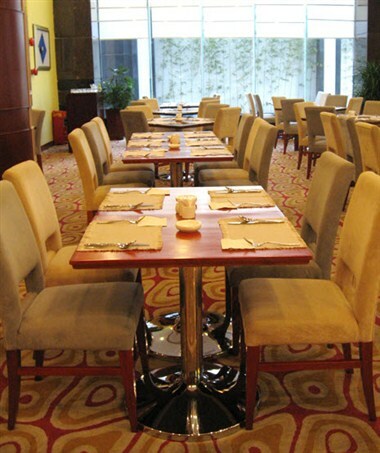 Daysun Park Hotel is located in the heart of Tianhe district and the location is in the center of business and exhibition economic area: there is a 15mins driving distance with Canton Fair Pazhou Complex in east, a 15 mins driving distance with Guangzhou-Kowloon Railway Station. 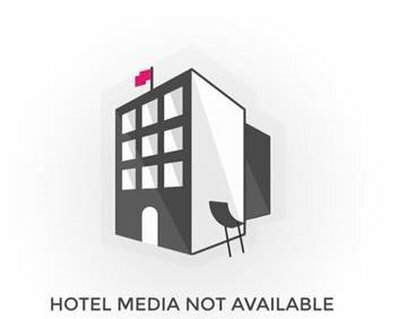 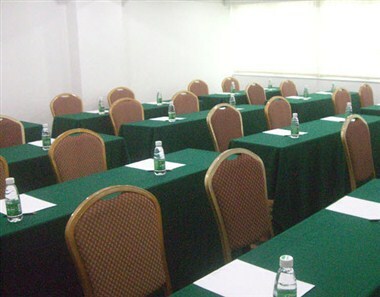 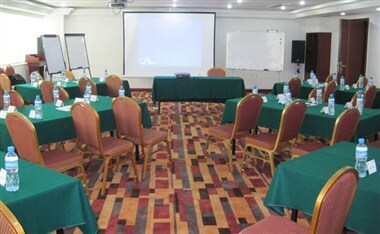 The hotel consists of 155 designed and comfortable guest rooms, suit, non-smoking floor, Room For The Handicapped, connecting rooms and neighbor rooms that designed for tour family and friends. 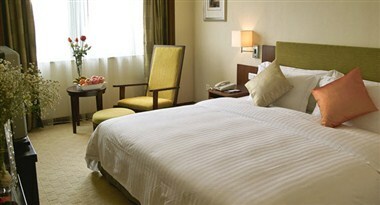 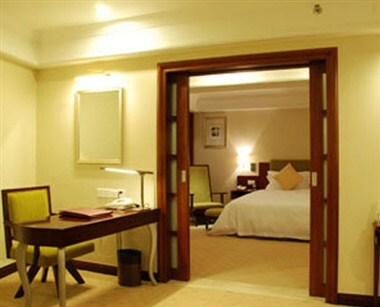 The guests in most rooms could enjoy the nature view of Tianhe Garden, and the rooms are equipped with international level facilities.